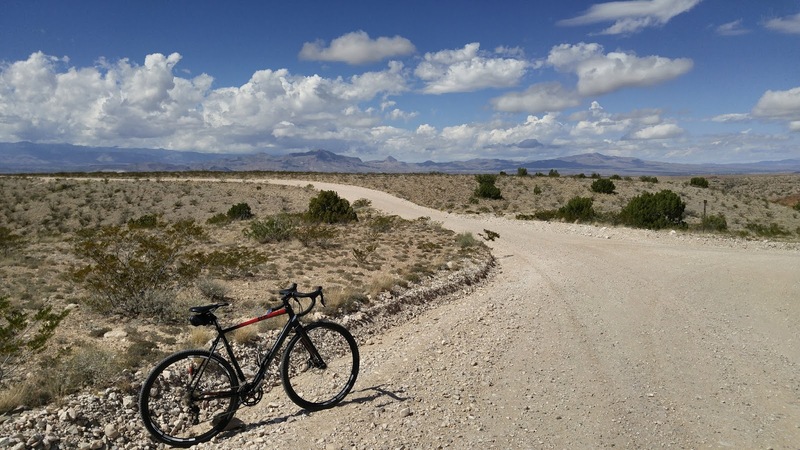 The following are common road rides from or near Socorro. All north loops exit on "East Road" towards Escondida. County Rd. 408, Schmittle Road, and the west frontage road offer the best riding experience. There are no paved roads heading directly east of Socorro. 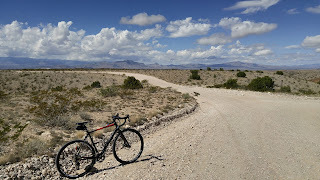 However, the Quebradas Scenic Byway is excellent on a gravel bike. When you return via ditch bank roads, Farm to Market Road and/or Hwy 1, it is roughly a 65 mile loop. Hwy 380 East of San Antonio has a full shoulder, but it is in rough condition (grass and debris). 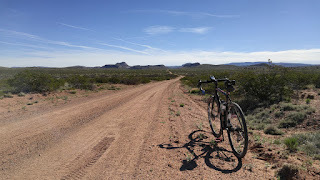 It is only recommended with wider tires (32mm+), and is best as a connector for the Quebradas Scenic Byway loop mentioned above. Southern loops all use sections of Hwy 1. From Socorro, Hwy 1 extends roughly 65 miles. The southern most 10-15 miles is rough, but the road is pleasant from Luis Lopez to I-25 Exit 100. Starting at the Bosque Del Apache visitor center is advisable during the fall months when traffic increases between San Antonio and the visitor center. State hwy 52, when accessed from I-25 exit 89, near Elephant Butte, is rumored to be a beautiful and quiet ride.